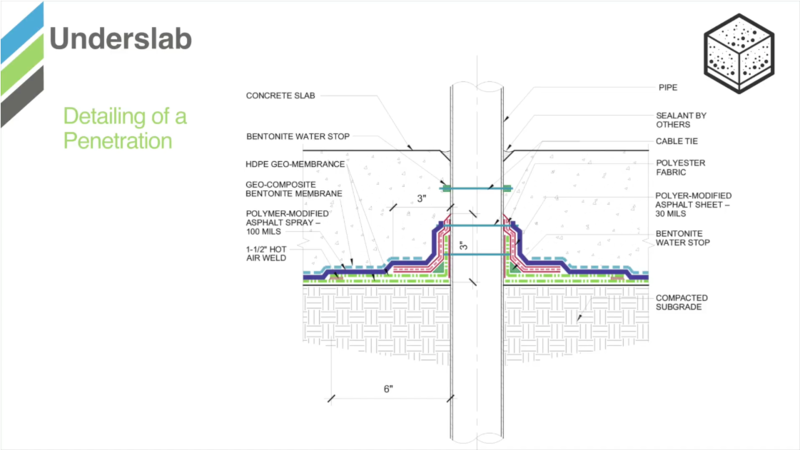 WICHITA, KS… EPRO Services, Inc. (EPRO), a leader in composite waterproofing, methane mitigation, and vapor intrusion systems, introduces a new AIA/CES continuing education course addressing the problems created by groundwater and contaminant infiltration into buildings. 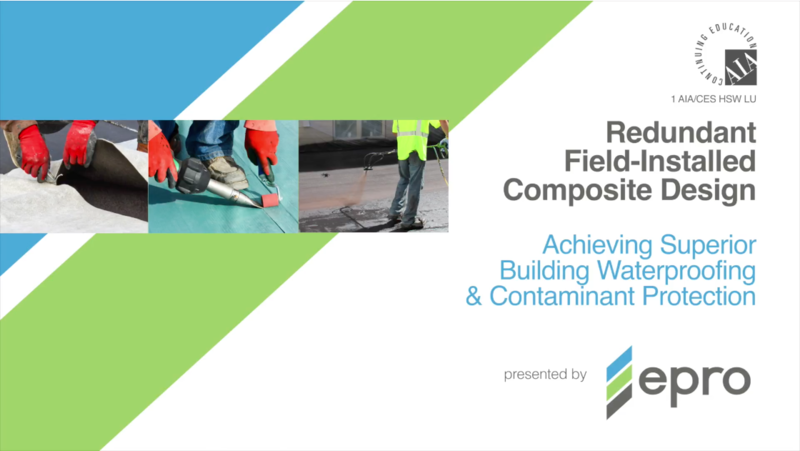 The course, titled “Redundant Field-Installed Composite Design: Achieving Superior Building Waterproofing & Contaminant Protection,” explores groundwater infiltration causes, prevention, and good, better and best solutions. 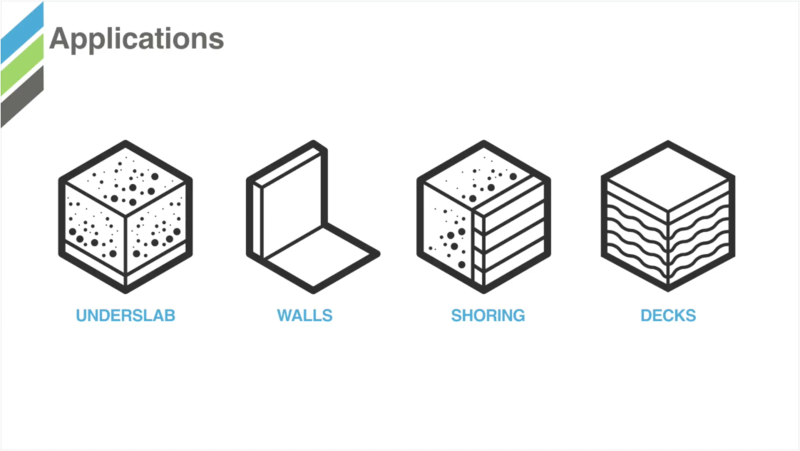 It highlights the benefits of redundant field-installed composite systems, visually depicting how components come together according to application – underslab, walls, shoring, or decks. View the course at: https://eproinc.com/aia. 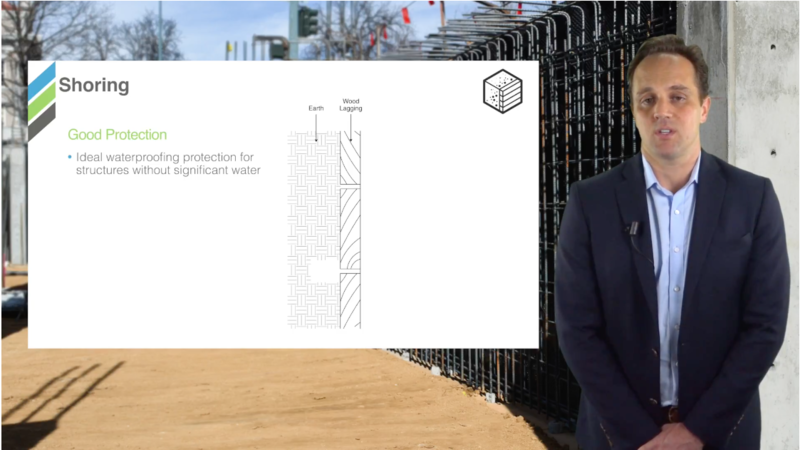 Presented by Peter Grant, Vice President of Marketing and Sales at EPRO, the course also lends insight on preventing health problems for occupants, maintaining building integrity, and reducing liability issues. The course is designed for architects and fulfills one health, safety, and welfare (HSW) learning unit. It is also housed on www.TheContinuingArchitect.com. Participants who pass the quiz with receive AIA/CES credit and a Certificate of Completion from The Continuing Architect. 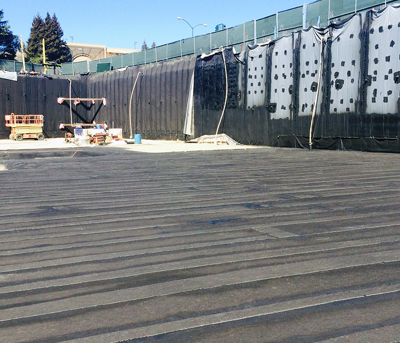 About EPRO Services, Inc.: EPRO makes building products to keep structures dry and safe. 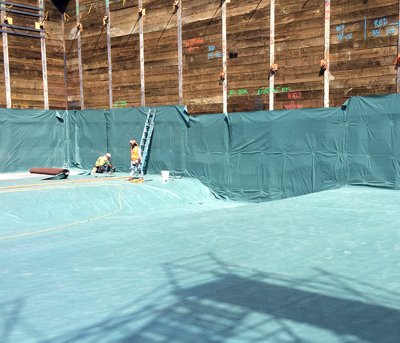 Founded on the belief that redundant systems provide the best protection, EPRO provides composite waterproofing and vapor intrusion systems for all types of performance needs and project conditions. 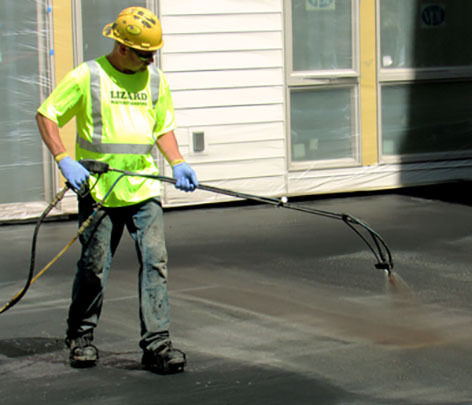 For more information, call 800-882-1896 or visit www.eproinc.com.